CO₂ (“carbon dioxide”) contains exactly the same elements (namely, C [“carbon”] and O [“oxygen”]) as CO (“carbon monoxide”). 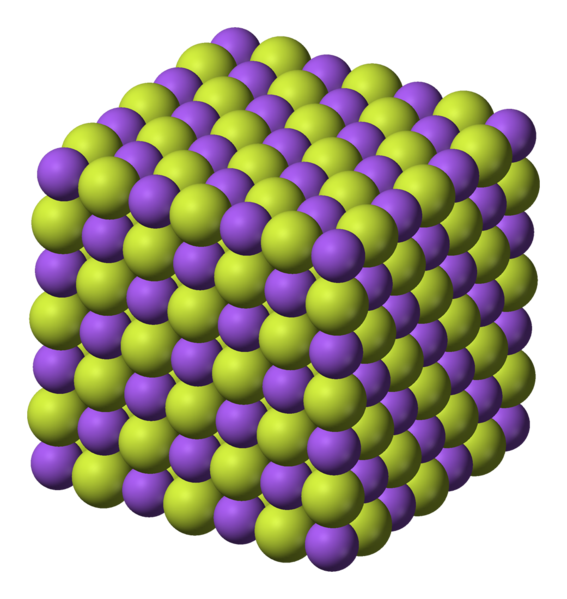 NaF (“sodium fluoride”) does not occur in nature but is a waste product of Al (“aluminum” [a.k.a. “aluminium”]). 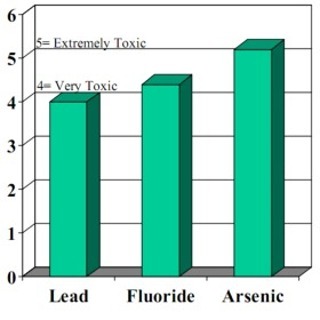 One pea-sized dab of fluoride, which if you swallow it you are instructed to contact poison control, is the same amount of fluoride—¼ mg—that we find in an 8 oz. glass of city water. “Fluoride science is corporate science. It’s DDT science. It’s asbestos science. It’s tobacco science. It’s a racket” (Christopher Bryson). If we look even further into ingesting fluoride such as through drinking water, data shows it has no benefit to the teeth whatsoever. 98% of Europe’s drinking water is fluoride-free, versus a great percentage of North America being fluoridated. At the same time, The dental records in Europe show fewer cavities and tooth decay than what occurs in North America. Sodium fluoride (NaF), not to be confused with equally non-natural fluorine gas (F) or other molecules formed with fluoride (see above), is a byproduct of aluminum production proven to be neurotoxic, yet many public (“city”) water supply systems contain it. A Harvard University meta-analysis funded by the National Institutes of Health (NIH) has concluded that children who live in areas with highly fluoridated water achieve “SIGNIFICANTLY LOWER” IQ scores than those who live in low fluoride areas. Currently 90% of water in Great Britain (a.k.a. the United Kingdom) is sodium-fluoride-free. “the drug program was part of a much larger CIA program to study possible means of controlling human behavior” (Stephen 1995). Accumulation of fluoride in your pineal gland (i.e. the brain’s imagining tissue).